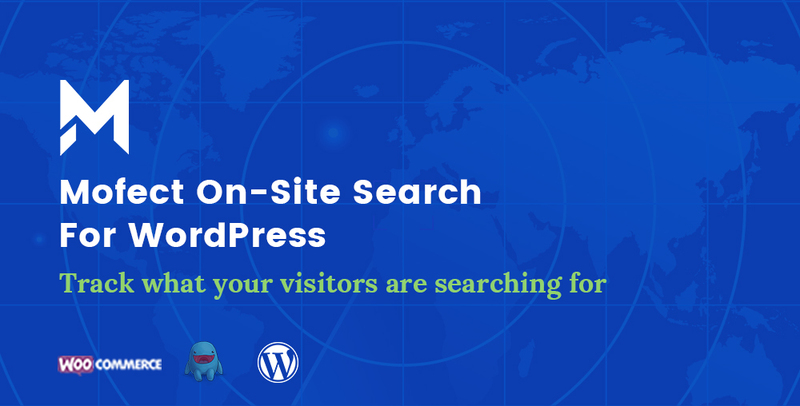 Recently, we developed a WordPress search plugin for On-Site Marketing. If you don’t know what On-Site Search Marketing is, you could find many useful guides on google, On-Site Search as important as SEO, but it focuses on optimizing the internal search on your site. This plugin could help you track the keywords which were the visitor searched for, know what your visitors are interested in, then you can optimize the search results and deliver the high-quality content to your visitors. Especially It’s very helpful for E-Commerce website! Click the following button to learn more about this marketing plugin!